Oh, hacked Microsoft Kinect: is there anything you can’t do? 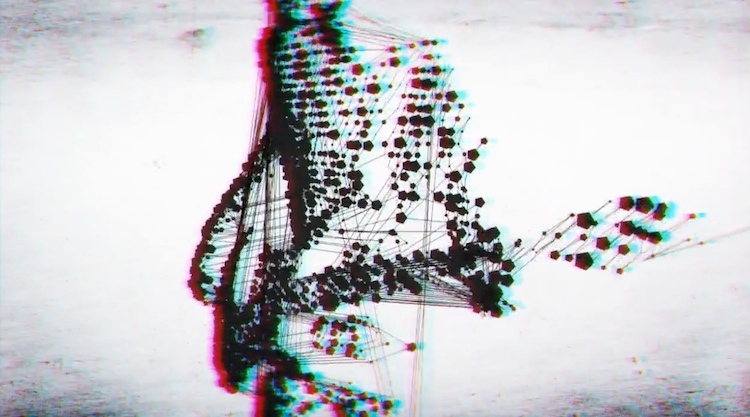 The latest escalation in the dataviz-enhanced-music-video arms race comes from a band called Moullinex, which used Kinect, Processing, and a few other tricks to create the music video that flickers between sketchy, almost hand-drawn-looking animation and pulsating synthetic patterns. After that it took still more programming in Python to massage the Kinect data into a form that they could do all the cool stuff to. But when it was go time, boy did they pull out the stops. 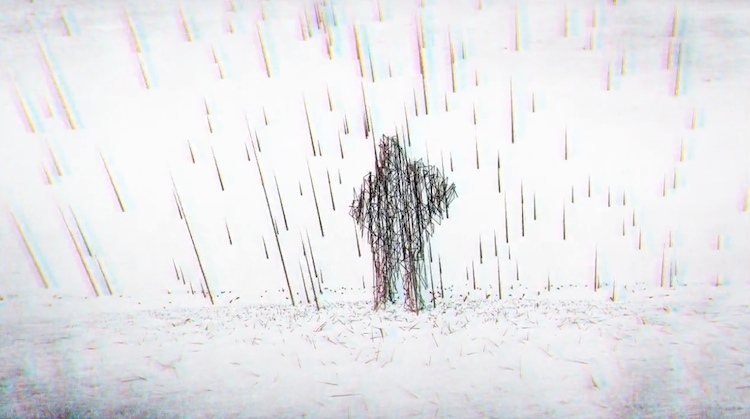 Streaking graphics rain down around pointillistic guitar-rockin’ figures while occasional blasts of color ripple through the frame. The two Luises call this awesomeness “business as usual.” Er, I think you can give yourselves a little more credit than that, guys.